The new series of telescopes Celestron CGEM II 800 is composed by the new computerized equatorial mount CGEM II and Schmidt-Cassegrain optics with StarBright XLT coating. 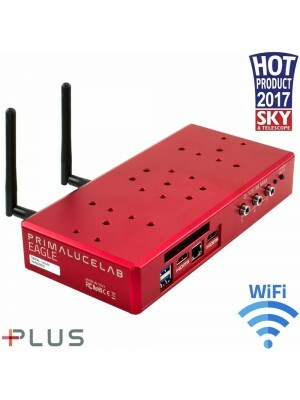 It is the lightest and most portable of the three models, as well as solid and robust is very precise ideal for long exposure astrophotography with CCD or DSLR. The Celestron C8 XLT has always been the most widely used for Deep sky and Planetary observation, ideal for high resolution, but it is well suited for deep sky astrophotography. 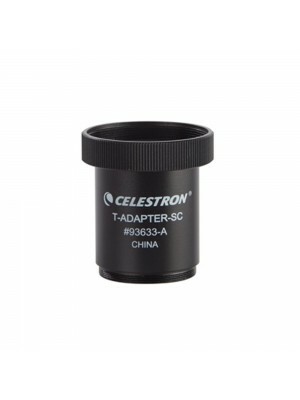 The CGEM mount II will provide a solid and precise support even for large diameter optics. Easy and practical to use in a few minutes you'll be ready to start your observations or photo session without any compromise. 3 years of warranty! The CGEM II 800 Schmidt-Cassegrain Telescope features Celestron’s premium StarBright XLT coated optics and the newly redesigned CGEM II computerized equatorial mount. The CGEM II 800 offers the middle ground for those looking to combine portability with high resolution. This telescope has a solid platform for long exposure photography with optional CCD cameras or photographic equipment. With over 800 inches of aperture and our premium StarBright XLT coatings, the CGEM II 800 gives you over 1000 times the light gathering power than the unaided eye. A fresh update to the venerable CGEM mount, the CGEM II has a fresh, attractive, bold appearance and is capable of carrying Celestron’s higher-end SCT optical tubes (up to 11") securely and vibration free, which is ideal for both imaging and visual observing. Capable of holding 18 Kg of payload and slewing at 5° per second, you will be able to instantly point to any of the celestial objects in the database. 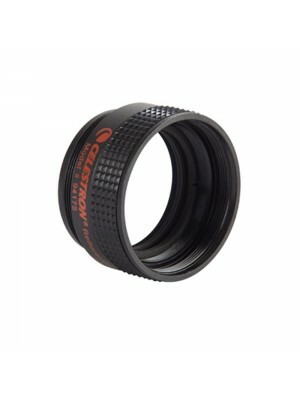 Celestron has always had a lot of care on the choice of materials and coatings used in their optics. Precisely for this reason, the XLT have always been the best-selling Cassegrain in the world, their versatility has met the needs of many users in many fields of use. This optical scheme has been realized with spherical mirrors, on the optical path there isn't any other lenses, except the front corrector plate. 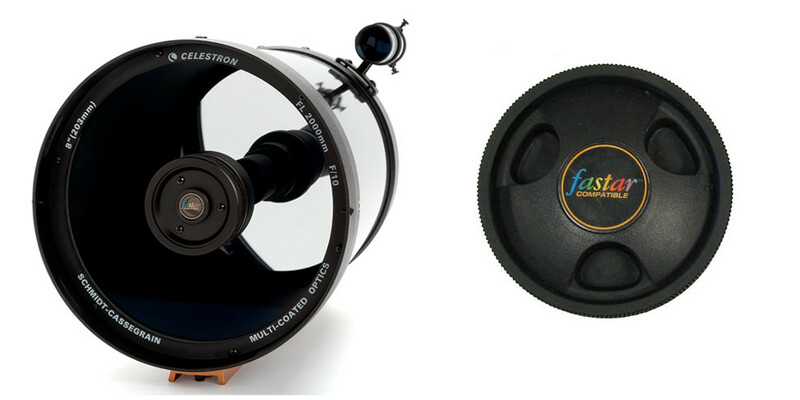 Despite its compact size and light weight, the focal length is long, ideal for high resolution imaging. The images are very sharp and contrasty, the Starbright coatings ensures an optimum brightness even with faint objects.